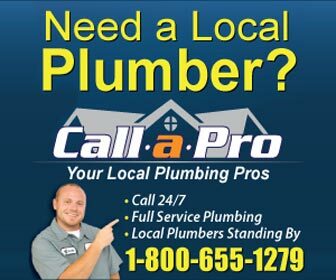 Find plumbers in West Warwick, RI for all of your plumbing project and plumbing emergency needs. From water heater repair and drain cleaning in West Warwick to emergency sewer repair and water leak detection - find the right, licensed West Warwick plumber for the job. West Warwick, Rhode Island is as the name suggests west of Warwick. This is the last town to be incorporated in the state since it was incorporated in 1913. It has a population of almost 30,000 in an area of only 8 square miles making the population density over 3,700 people per square mile. The banks of the Pawtuxet River, which runs thru the town, was the site of many of the first textile mills in the United States. It was also the site of the Rhode Island textile strike of 1922 which became a violent situation until it was eventually resolved. West Warwick recently had a major tragedy. In February of 2003 there were hundreds of people at the Station nightclub. When the live band, Great White, set off their indoor fireworks the building caught fire and 100 young people did not make it out.